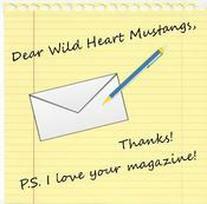 ​A heartfelt thank you to all the readers and contributory writers who have helped to make Wild Heart Mustangs™ such an amazing success in our first year! It has been a team effort built on the belief in mustangs, donkeys and mules. It is grounded in helping these equine, but also giving their people the tools and resources to be successful partners with them. I am excited about continuing this journey in 2017! 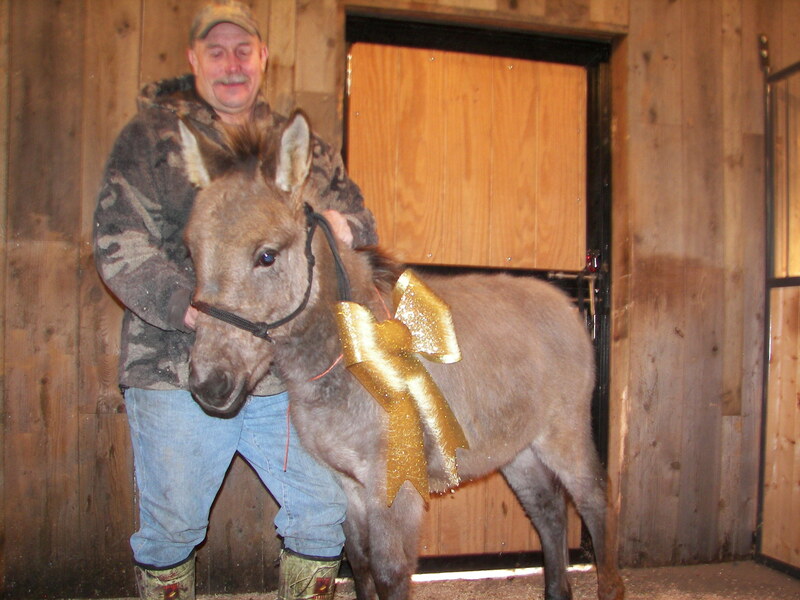 I am hopeful that we will gain more readers, share more resources, educate more people and develop a bigger respect for mustangs, donkeys and mules. Let’s not forget our veterans… any programs or information we can share with them to help them with returning to civilian life, coping with PTSD, TBI, anxiety or depression, please send the information along to me at mlainhart@wildheartmustangs.com so we can get the word out to those who need it most. 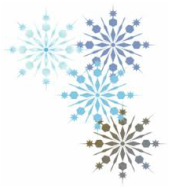 Wishing you everything that makes your holiday season especially lovely! The Personal Note this month is simple….surround yourself with all you love and what makes you happy. Be thankful for family, friends, health, our animals – the most important things in our lives that we sometimes take for granted when we are busy, stressed or tired. 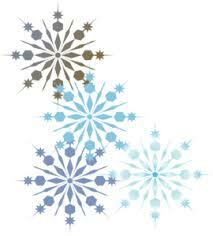 Be kind to each other – it is the season of giving, after all. A little kindness goes a long way, yet sometimes we forget to show random acts of kindness. Most of all, let’s not forget what Christmas and this Holiday Season is all about… it is about caring, loving, and being thankful – regardless of your religious beliefs, ethnicity or background. It takes no money, and just a little of your time to be all these things. Treat your fellow human beings with care, love and thankfulness, and also the winged, finned and furred creatures that we share our beautiful planet with.